Fantabulosa! // Step into the unforgettable magic of Fantabulosa! - a fantastical pop-up world of imagination, storytelling and glitter where boundaries are forgotten and everyone and anyone can be whoever they want to be. 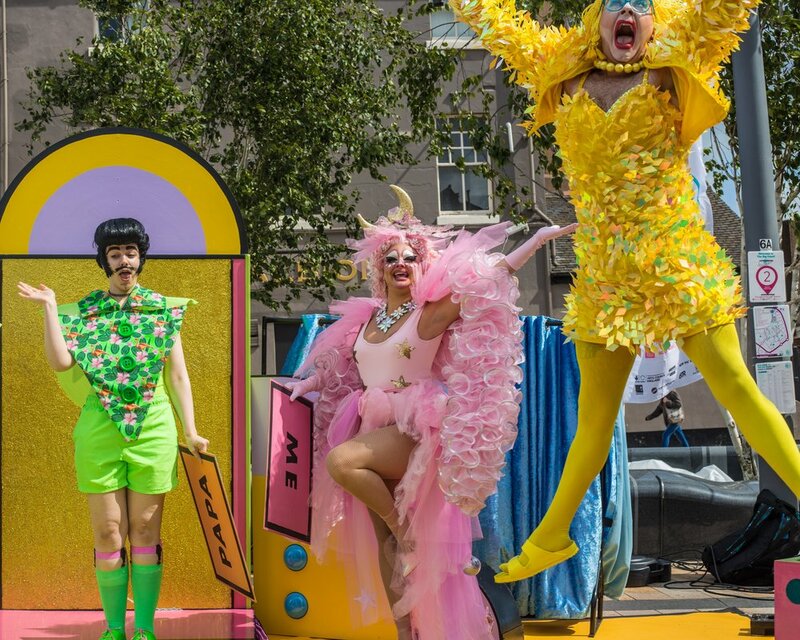 Join some of the UK’s leading drag artists for a queer-positive participatory family drag show encompassing interactive storytelling, lipsync, performance, dress-up, games and original songs. Fantabulosa! is open to anyone, young and old, who wants to experience the joys and freedom of self-expression.